La Martina is not only a brand with an international appeal, but also a family business inspired by all that the sport of polo represents, by its values of elegance, luxury, and experience. 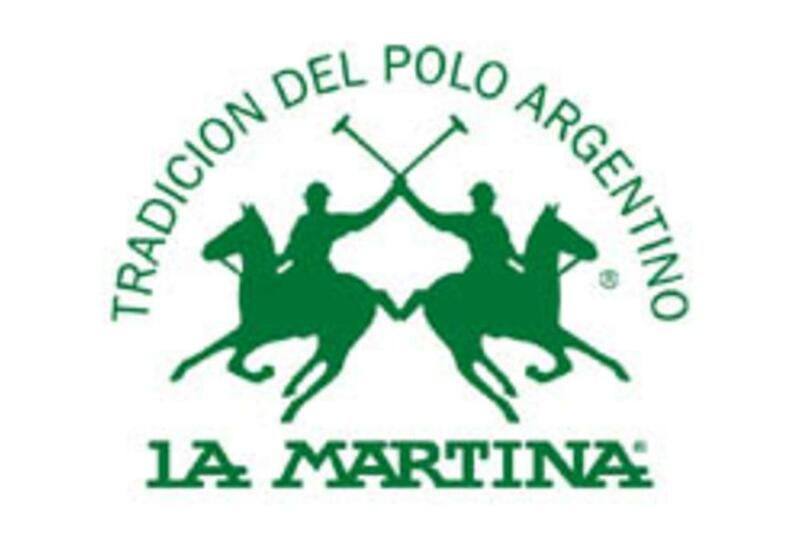 La Martina is constantly at the forefront of research to develop materials and technical products to provide the best polo players in the world with high-performance and high saftey standards equipment. La Martina knows that polo is a passion, a way of life, a sport with a unique history, and a culture that needs to be protected and preserved. La Martina helps promote and spread this culture from generation to generation, granting its support to clubs, associations, professionals, and amateurs, and all lovers of polo around the world.